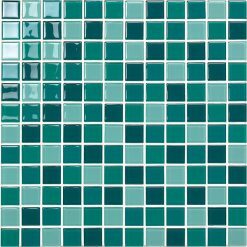 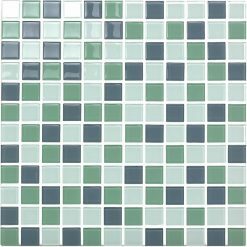 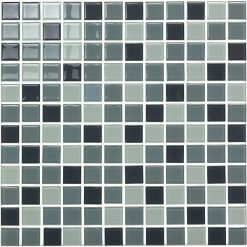 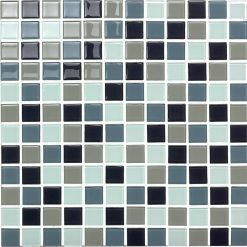 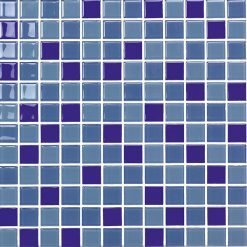 Mix Mosaic Tile – A popular range of glazed mosaic tiles in fresh, bright colours, ideal for use in kitchen and bathrooms. 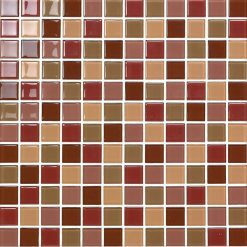 Mosaic design is the ancient concept of developing an image or design from small individual mosaic tiles to produce a distinctive final result. 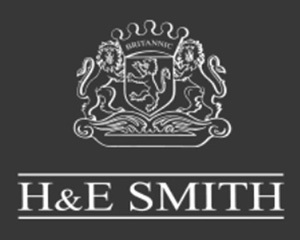 The H & E Smith range of mosaic tiles come in a great variety of sizes, colours and textures to facilitate the design process.